Shopping in Kirchberg and the Kitzbühel Alps’ elegant shops, refuelling in the region’s best ski huts and partying in nightspots you can enjoy until the sun comes up: read on to find out what’s hot away from the slopes in and around Kirchberg. There are excellent shops in Kirchberg and the Kitzbühel Alps. Flagship stores, elegant boutiques, exclusive jewellery shops and more. 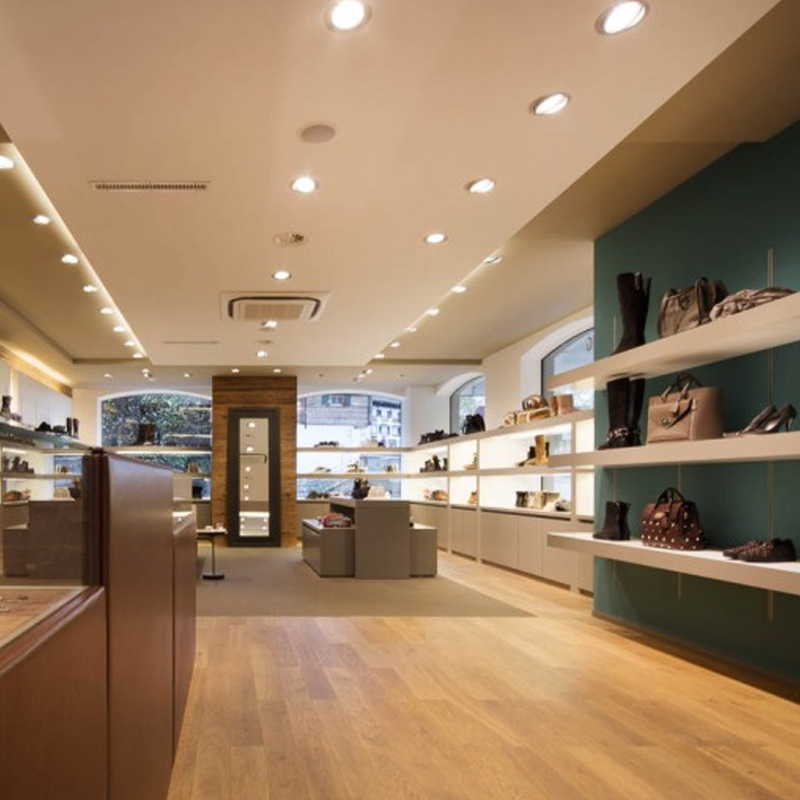 It’s always worth a visit to MAX Schuhe, Schroll jewellery, Helmut Eder, Keramikstube Kitzbühel, Frauenschuh luxury clothing, Hans Frauenschuh Leder & Trachten and the delicatessen and wine shop Tutto Italia. 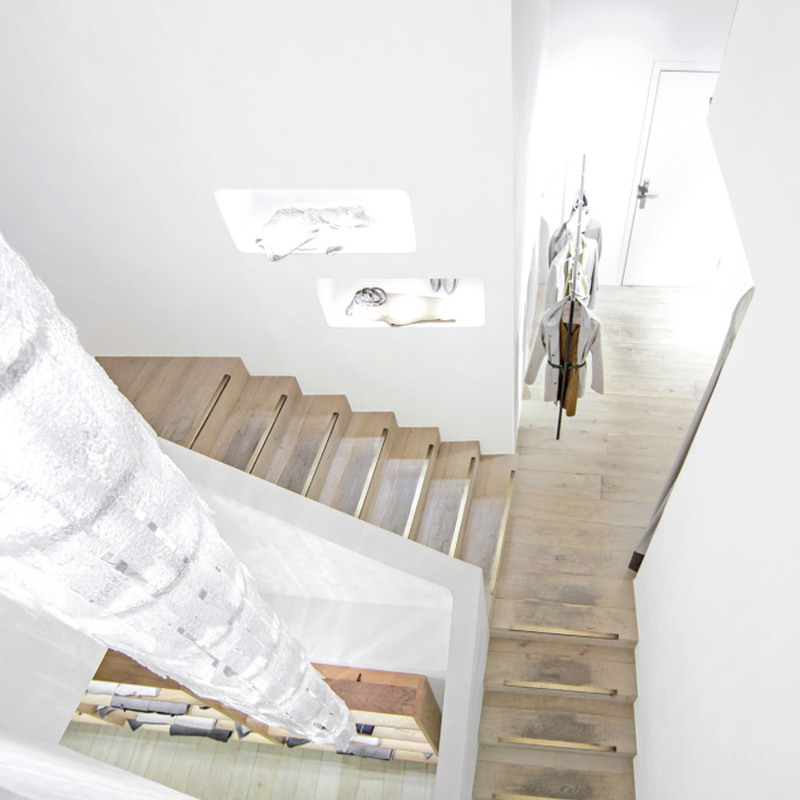 This concept store in Kirchberg has the latest fashion, shoes and lifestyle products to make life even more beautiful. It’s not just style queens that can find everything their hearts desire here. Men can get dressed up from head to toe too. The traditional family business is a partner of the 5-star Relais & Châteaux Rosengarten, and our service team is exclusively dressed in Gschwantler clothing. 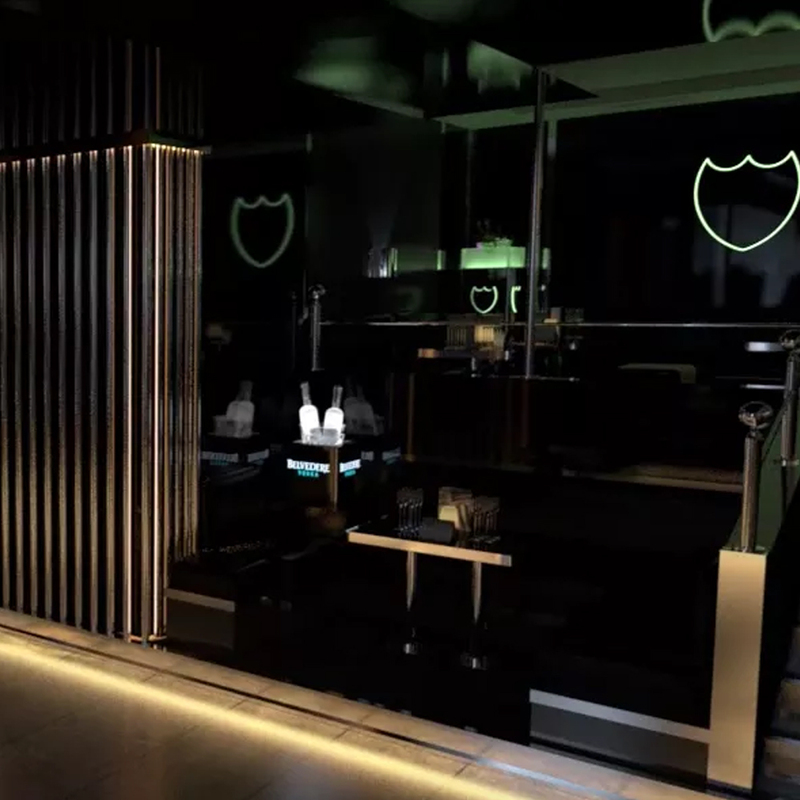 Jimmys bar and cafe in Kitzbühel, Fünferl, Leo Hillingers Wine Shop & Bar and the legendary disco club Take Five in the Kitzbühel Alps are some of the region’s most popular hotspots and meeting places where night owls feel right at home. The Gschwantler wine bar in Kirchberg – just minutes from the Relais & Châteaux Rosengarten – is also a popular daytime meeting place. Every shopping trip should include a stop here. The bar is open until 10pm every day except Sunday. 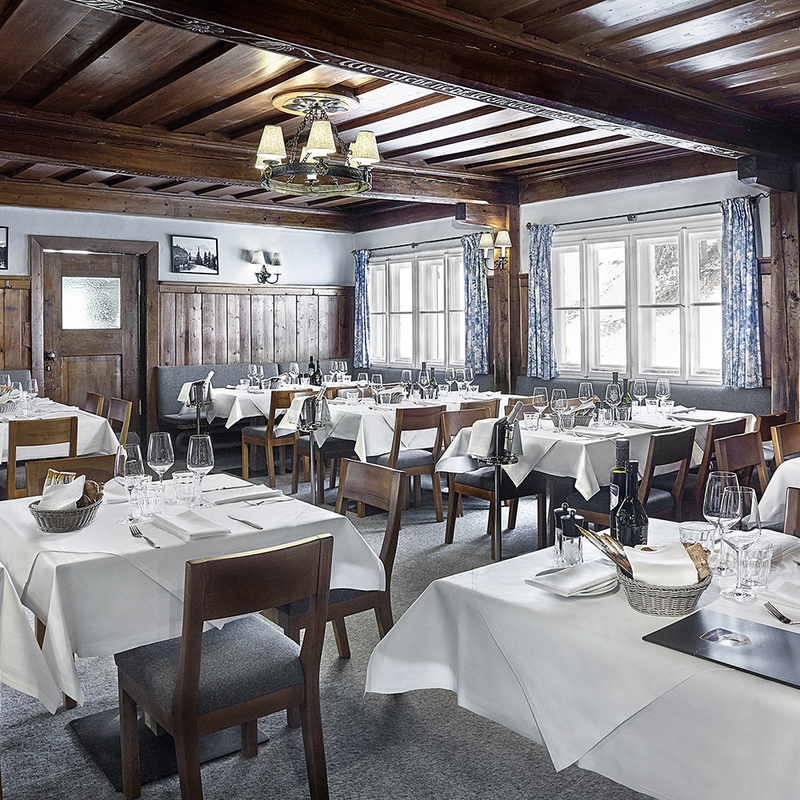 There are many ski huts in the Kitzbühel Alps and some that you should definitely visit during your break include Berggasthof Sonnbühel on the Hahnenkamm and the Berghaus Tirol between the Fleckalmbahn and the Hahnenkammbahn. There is also mountain restaurant Hochkitzbühel by Tomschy at 1,662m above sea level and, of course, the Melkalm and the Ochsalm.